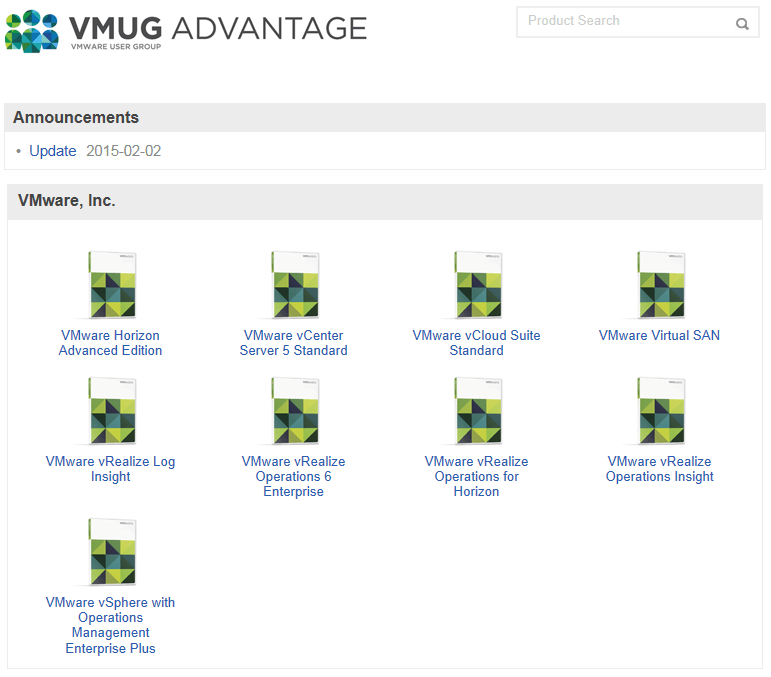 New to this years 2015 VMUG Advantage subscription is an addition called EVALExperience . It gives subscribers 365 day license keys for the majority of VMware products. It is perfect for running these solutions in your home lab without a 90 day trial period. EVALExperience is on top of the discounts you receive as a VMUG Advantage member. Current pricing is $200 a year. Check it out! 6/8/2015: Updated product list above.